Once people achieve the basic necessities of life—peace, freedom, and security—what do they begin to yearn for? You wouldn’t be wrong if you guessed travel! People are curious explorers who want to learn and discover and grow. The Open Road of myth and legend is actually a path to an open heart and an open mind, qualities that the human spirit is always seeking. At our best, we want to know our world and be connected in peace and understanding to all who share it with us. Travel is about people, who we are and what we want and need. We put our discretionary income where our hearts are. According to the U.S. Travel Association, travel and tourism generated over $1.7 trillion in economic output in 2016 and supported 7.6 million jobs. A heartening feature of the travel industry is that it is highly dependent on human labor—robots will not be taking jobs in the travel industry any time soon. When you think of it, travel is people-centric. We travel to see new landscapes, it’s true, but we also want to meet the people who occupy those places. What do they eat? How do they dress? How do they live and what is important to them? What can we learn from them that will expand our hearts and minds? There’s no need to travel around the planet to enjoy the benefits, although you are very blessed if you can manage it. The world is large, but you don’t have to go far to find a place where people live a different life from yours. As the late and much-beloved traveling chef, Anthony Bourdain said, “If I am an advocate for anything, it’s to move as far as you can, as much as you can, across the ocean, or simply across the river. Walk in someone else’s shoes or at least eat their food. It’s a plus for everybody.” Visiting a small farm town in the Midwest can take you a world away from the bustling mega-city where you normally spend your days. Extra blessed are those who can cross the oceans and the continents and meet people who speak a different language and raise goats instead of social media presence. They shall be rewarded with tolerance, understanding, and a new perspective on life. Any reduction in those human weaknesses would be a blessing indeed. And travel provides joy, adventure, and education while accomplishing this spiritual expansion. “Fear is for people who don’t get out very much,” says Rick Steves. 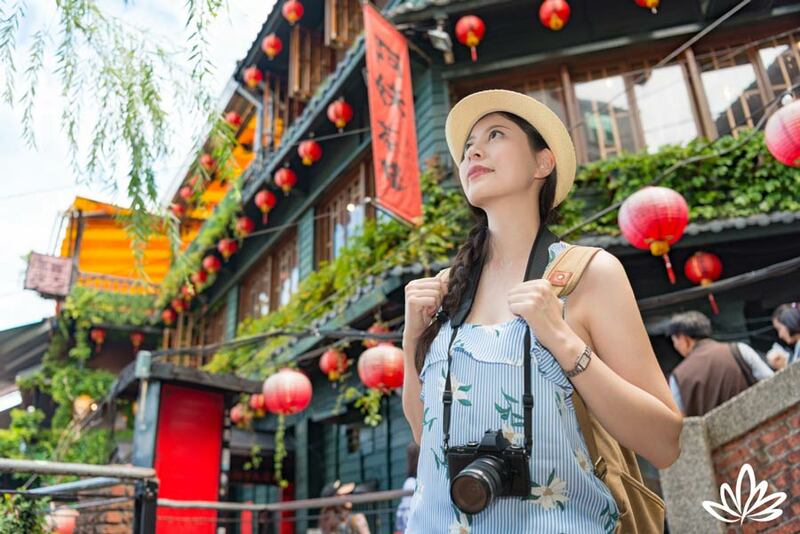 Tourist industry experts report that more and more people are letting go of the “sanitized” excursions of yesteryear that offer to keep life just like home as you travel. Isn’t the core idea of travel to leave the everyday behind and experience the new? To recreate and reflect and come home with fresh energy and vision? More travelers are letting go of fear and letting the new enhance their chances of self-discovery. Travel organizers have responded with more trips designed to help people “transform” with adventure, exploration, education, volunteering, even spiritual training. Why do people love travel and seek it out to the tune of trillions of dollars each year? Because, when we look closely at ourselves, we see that to learn and grow makes us happy. Will you be taking the Open Road this summer? Will you find ways to discover, learn, and grow? Whether you are flying to China to walk on the Great Wall or driving to Omaha to visit Aunt Charlotte, you can make your summer travel transformational. Wherever you go, you will see places, meet people, and hear stories. Of course, you’ll take photos. Try also to keep a gentle journal of your travels so that back home you can make a small memory book with favorite words and pictures to help you remember and reflect. Most of all, have fun! Learning opportunities that cost only loving awareness are everywhere for all who keep an open mind and an open heart.